Music crosses all boundaries borders and emotions to deliver sounds to the listener that are universally understood. 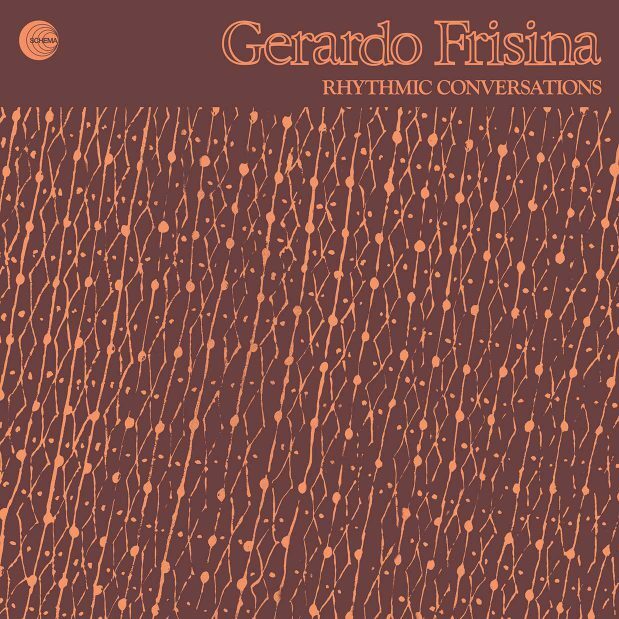 The forthcoming release by Gerardo Frisina achieves exactly that with its stylish collection of tunes that opens up music influenced by Cuba, South America and Africa. The album recorded at Blue Spirit Recording Studio is written and produced by Gerardo Frisina.